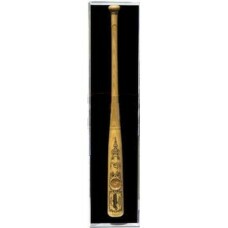 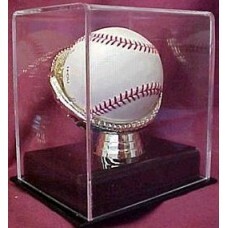 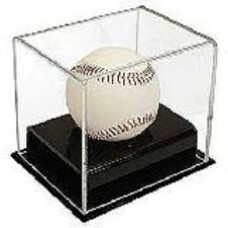 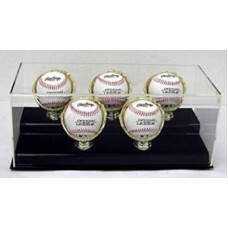 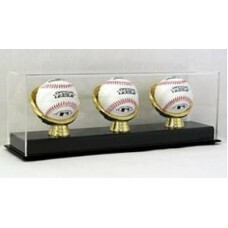 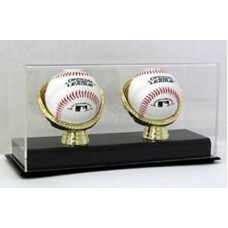 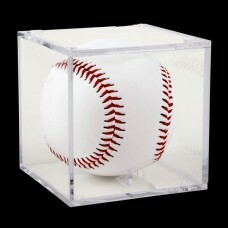 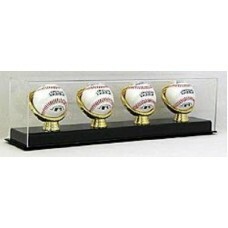 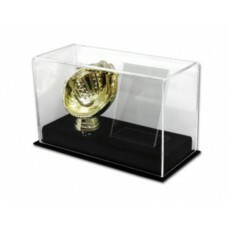 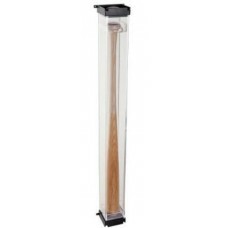 Whether you're a Baseball Memorabilia collector or just want to display some of your child's little league mementos, we've got everything you need to safely store, protect, and display your baseball bats, balls, jerseys, caps, helmets, and other baseball memorabilia. 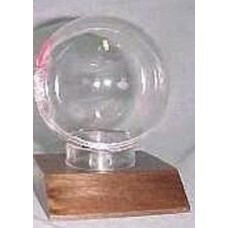 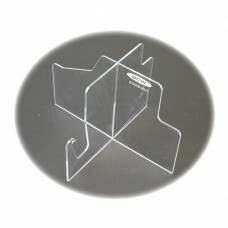 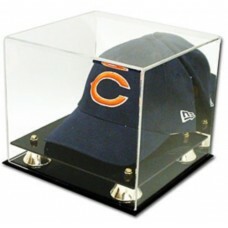 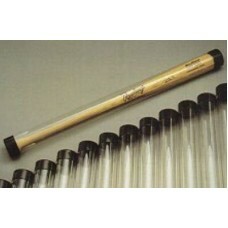 Protect your prized items from dust, dirt, debris, sun fading, and other environmental hazards. 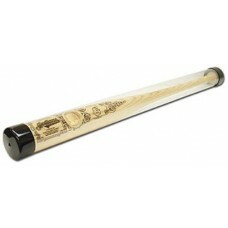 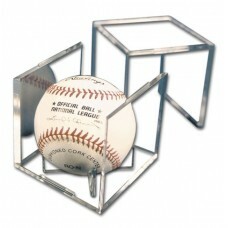 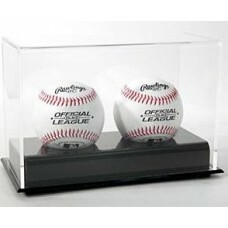 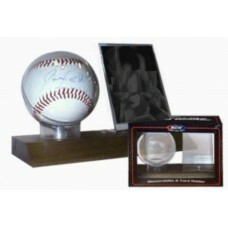 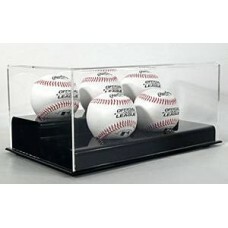 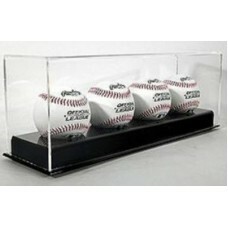 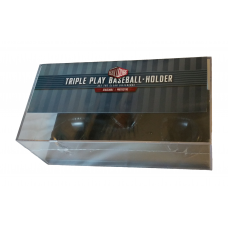 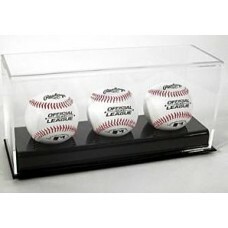 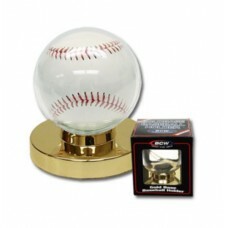 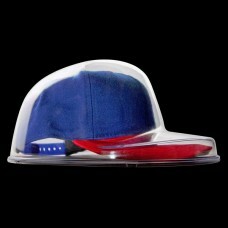 Great for autographed items or that foul ball you happened to catch one day at the game.